Saturday night proved that organising an ultramarathon often comes with complications. 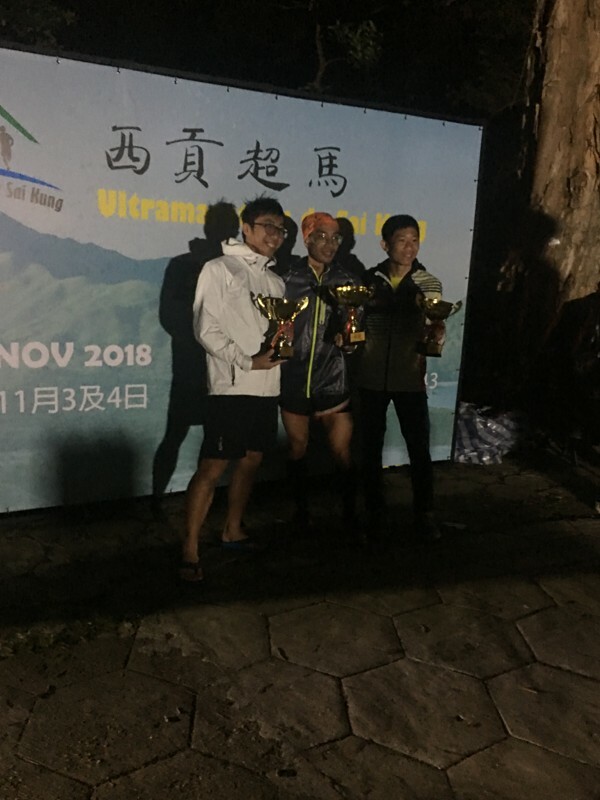 And on the debut of the 100-kilometre XTE Ultramarathon de Sai Kung, run along the beautiful Sai Kung Country Park, there were many – led by a disgruntled runner who felt robbed of victory. 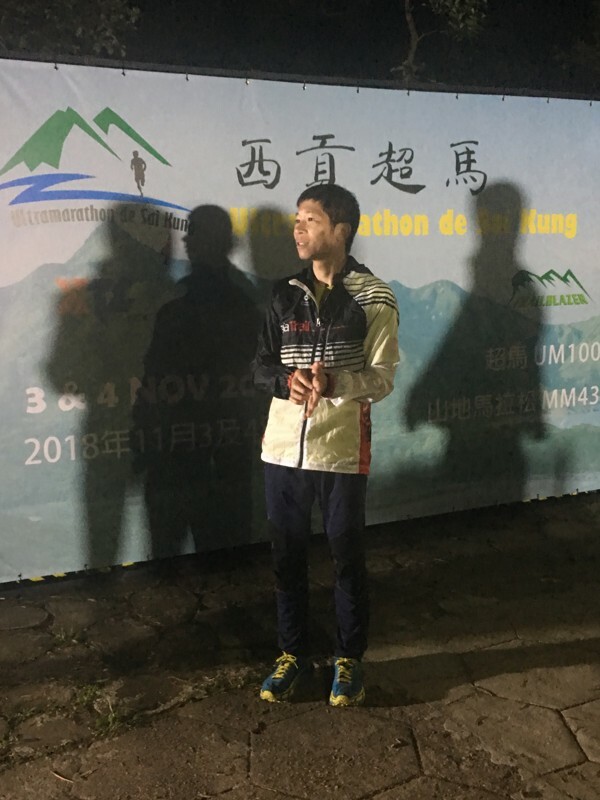 Champion Allen Ng, who finished with a time of 13 hours, 50 minutes and 36 seconds, said someone had tampered with an arrow sign near checkpoint five that caused a lot of racers to make a crucial wrong turn. Unfortunately, the same could not be said for Huang Guorong, who had finished second but was disqualified for missing checkpoint five. Huang lives in Guangzhou and was unfamiliar with the trail. He also decided not to use a GPS watch as he thought the marker ribbons and signs would be sufficient. The decision proved disastrous for Huang, who was well ahead of everyone else when he took the wrong turn near checkpoint five. He said it was “extremely frustrating” getting lost and that this affected his running speed and overall performance. His frustrations did not end there. Huang was livid, claiming race organisers assured him that he would not be disqualified if he finished the race. “Two times they told me they would use my tracking device to calculate any wrong turns and add whatever penalties they needed to my final time, so I thought I might as well finish the race. I was so much faster than everyone else so I thought I had a chance,” he said. “It’s completely unfair and unprofessional. Of course, if I had known that I was disqualified, I wouldn’t have finished the race. I would have been at home asleep. 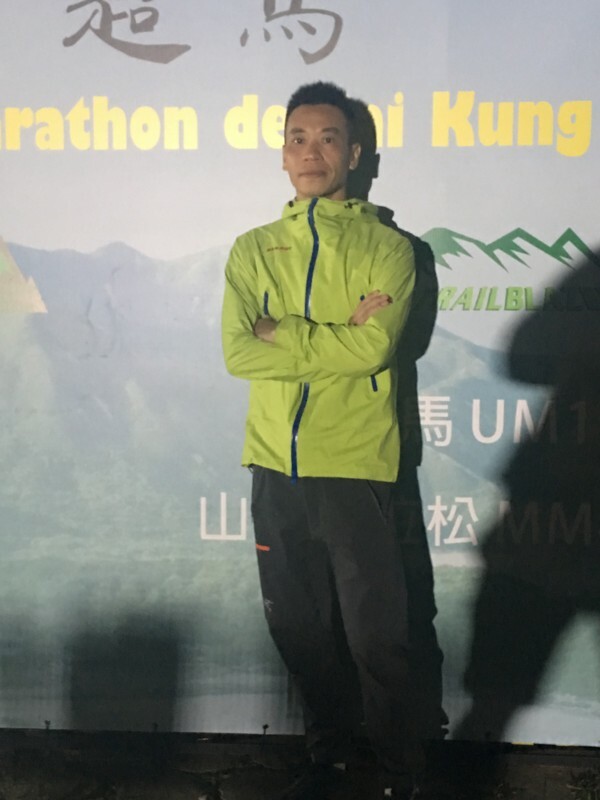 Huang flew to Hong Kong with the intention of earning the five International Trail Running Association points awarded to the champion. Instead, he didn’t even get a finishing trophy. The sign-tampering did not seem to be nearly as detrimental to locals more familiar with the trail. 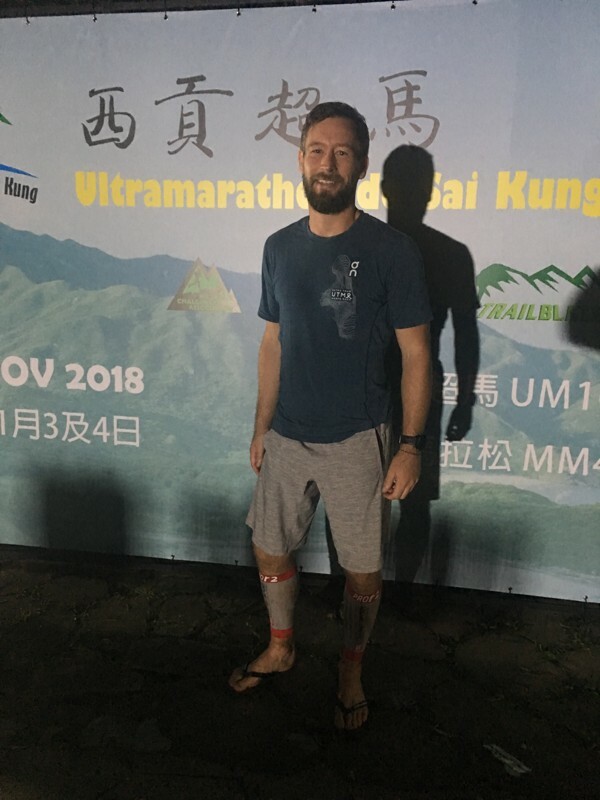 Benjamin Gebert, who finished third overall in 15:24.30 thanks to Huang and two other racers’ disqualifications, did not even notice anything wrong. “I hadn’t even heard of signs being tampered with until now,” said a surprised Gebert. “I thought everyone has the option of using a GPS watch, so there’s no excuse for getting lost. An investigation concluded it was civilians and not runners or race officials that tampered with the trail’s signs and navigation ribbons. Whether this was done maliciously or out of ignorance is debatable, but the runners and race organisers certainly felt it was malice. 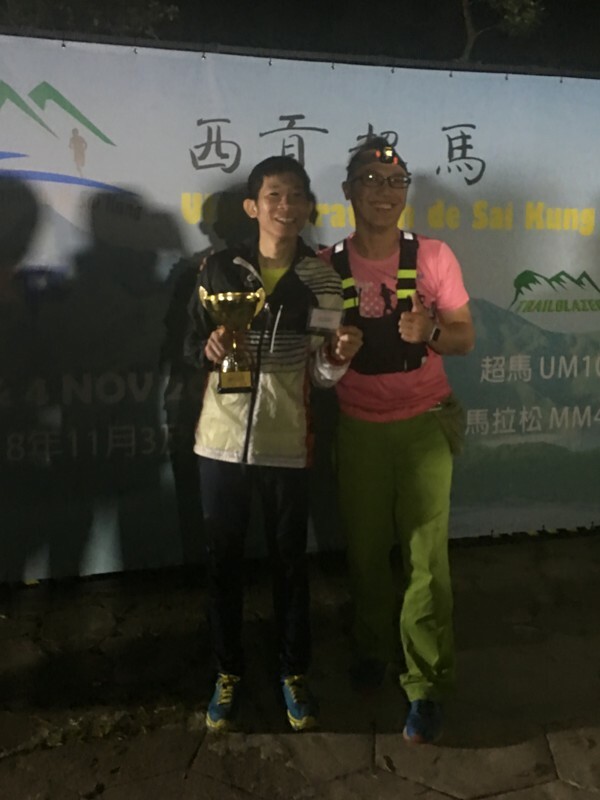 “I think it was done by bad people who didn’t want the race to go smoothly,” said Sam Tam, who won the team category along with his partner Angus Chan. “The wrong turn definitely threw me off, but I used GPS to find my way back to the trail quickly. I saw it affected some guys really badly, though. I saw some runners looking completely lost. All drama aside, all of the runners, even the disgruntled Huang, said the trail was stunning and a lot of fun to run.